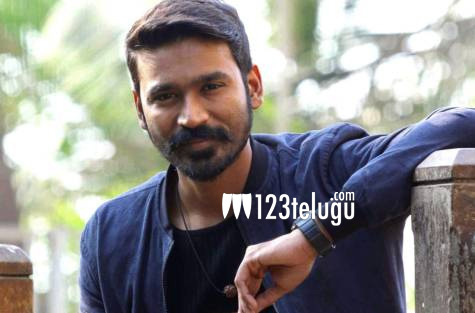 Fans of Tamil star Dhanush were worried when reports of the actor suffering injuries on the sets of his upcoming film, Maari 2, emerged this morning. Dhanush reportedly sustained injuries to his knee and hand while performing in a fight sequence with Malayalam actor Tovino Thomas. However, much to fans’ relief, Dhanush took to Twitter this afternoon and said that it was only a minor injury and that he’s doing well. Maari 2 is a sequel to the 2015 action comedy, Maari. The film stars Sai Pallavi as the female lead. Balaji Mohan is directing the movie and Dhanush himself is producing it under Wunderbar Movies banner.